Destream is the foremost platform for live streaming within the open source community, or rather it will be as soon as it launches. In addition, Destream will be one of the few sites to pioneer its own blockchain technology rather than making use of a pre-provided blockchain such as the one created by Ethereum. 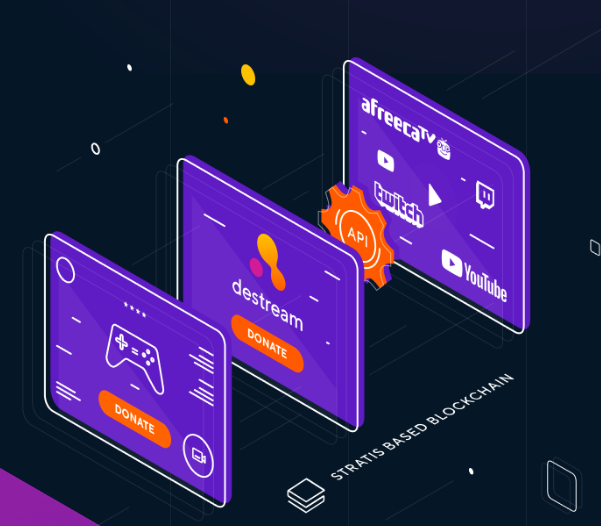 Destream will bring streaming to a whole branch of the global community that currently cannot afford the streaming options available. Moreover, Destream will also be able to aid more content creators and producers to connect with a larger audience by enabling the producers to freely share their work with the global audience. 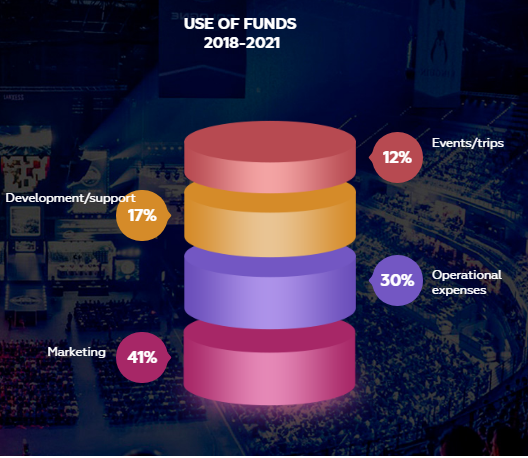 Destream will be ending several core issues within the streaming community, one of the main problems that has propagated within the streaming sphere is the extensive interest pushed on user payments. Destream will solve this particular dilemma by ensuring that the rate added to all payments made on the Destream platform will be set at 0.77% permanently, which is an impressive 13 times less than other leading platforms. 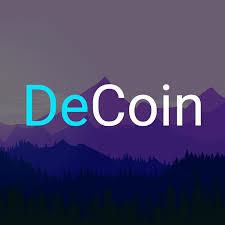 Destream will also have smart contracts enabled on the platform so that any fears over payments not heading towards the correct parties or hidden fees can be stopped in their tracks. All companies needing to market on Destream will be won over by the data-backed advertisement strategies, ensuring that they are always reaching the most beneficial audience. Destream will also have an online store allowing users to purchase related goods and services related to streaming and the content creators on the platform. Destream is also seeking to reduce the layers of confusion often found on other sites through the multitude of payment options necessary. Destream will be rectifying this through ensuring that all users can complete all transactions with just the DST token and have to access only one wallet. Destream will be utilizing blockchain technology to ensure the safety of not only user information within the platform, but also to make certain that all transactions that occur within the system are fast and safeguarded from potential threats. DST is the token that has been purposefully created for the Destream platform and will be the sole payment method for all transactions once Destream is live. Once a user has logged onto Destream they can use the DST token to send out donations and to earn points or gifts back from marketing companies. The DST token can also be used in the online merchandise store to purchase physical goods or to subscribe to services available in the store or any of the marketplaces that are linked to the Destream site. 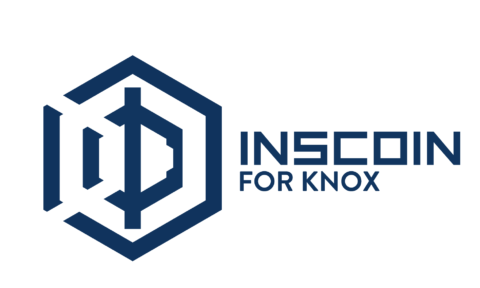 Otherwise, the DST token can be used to provide individuals and organizations with a wide range of inside data expertise from the latest analytics. In addition, the DST token can also be used to purchase for the whole range of services offered within the Destream platform. Moreover, a person can also use the DST token to facilitate additional transactions between consumers themselves and between users and content providers. Destream is the platform that will provide people the world over the opportunity to be in contact with high-quality content at an affordable rate, while making use of the additional security that blockchain provides. Destream is one of the platforms that speaks to the needs of the current and future generations, enabling both the customers and the producers in a fairer, more efficient system. Destream is definitely an ICO to invest in.